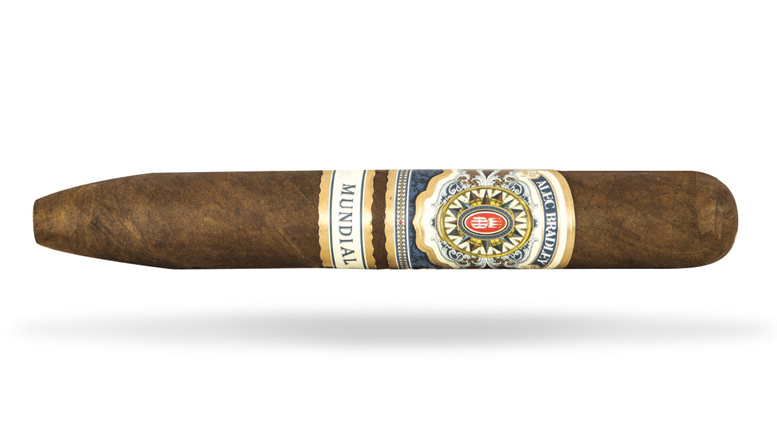 It took Alec Bradley five years to perfect this coveted blend for Mundial. The four distinct fillers from Nicaragua and Honduras, as well as the powerful Trojes wrapper, allows this perfecto- shaped offering to provide a satisfying experience. Full, rich, and flavorful. Enjoy!